The NECAT Network wants to share your nonprofit’s story. 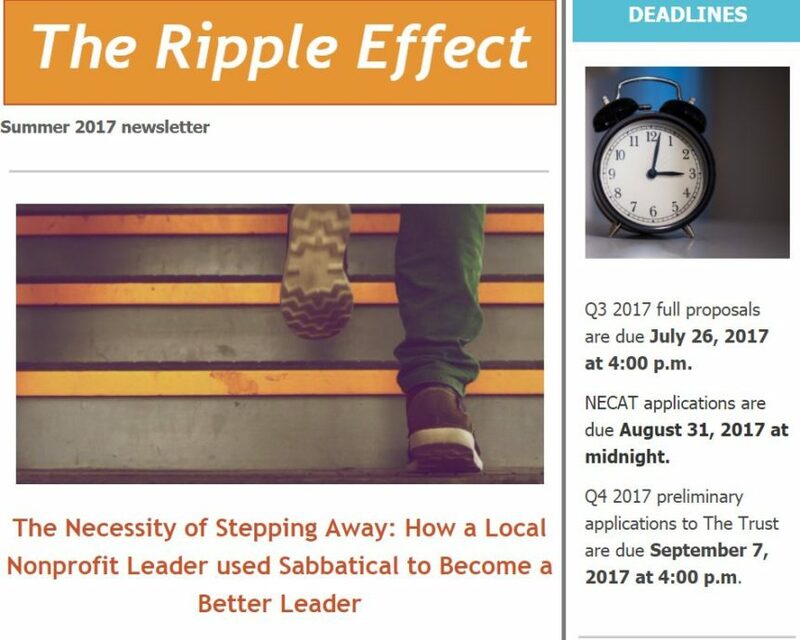 The Refuge Center for Counseling spills the beans about Sabbatical! Check it out!